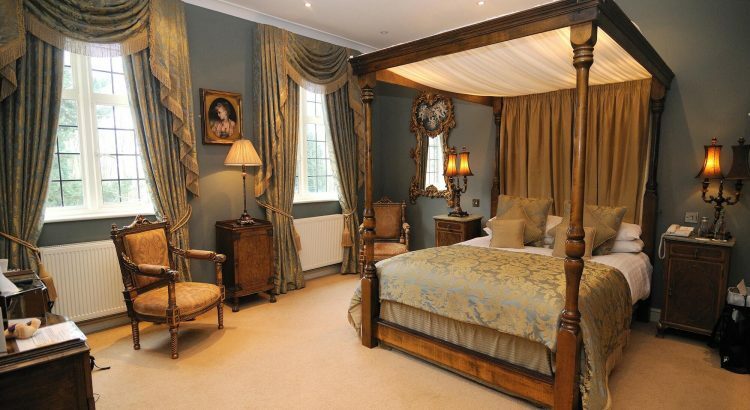 LUXLife had the privilege of visiting Ye Olde Bell Hotel & Spa. A simply stunning hotel and spa with a decadent restaurant with fantastic food, thank you for hosting us. A piece on the hotel & spa will follow in the next edition of LUXLife. New Wealth & Finance Website Launched! Team Member Spotlight: Heather Ryan on her 5 years with AI Global Media.